of the Prophet Muhammad and the Quran and much more. 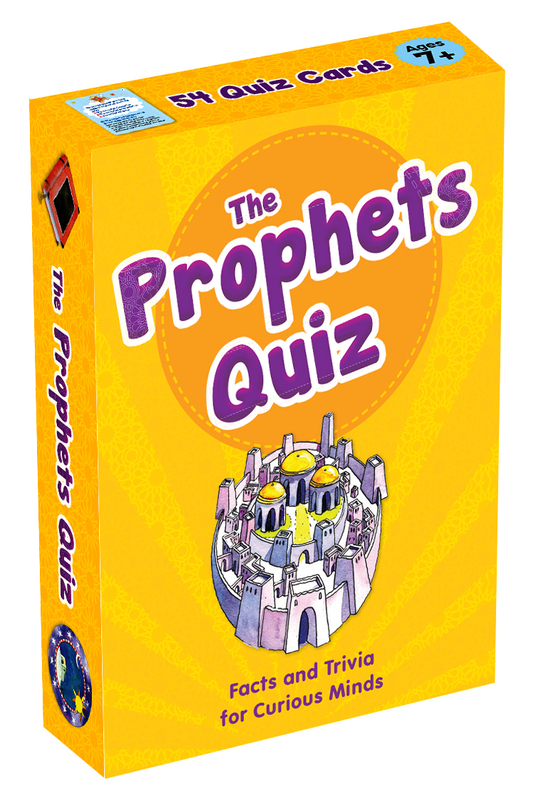 simply playing at home with your friends and family! 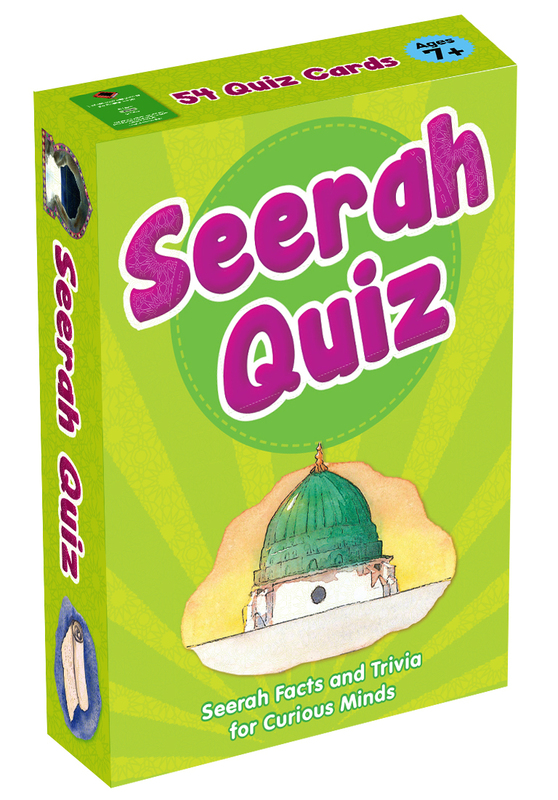 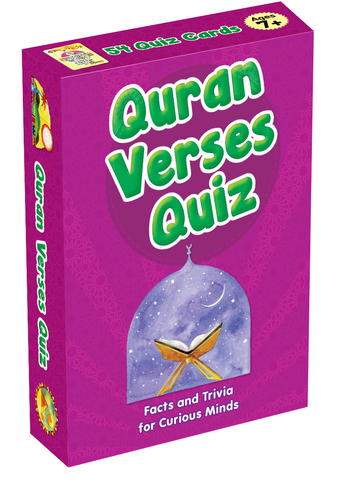 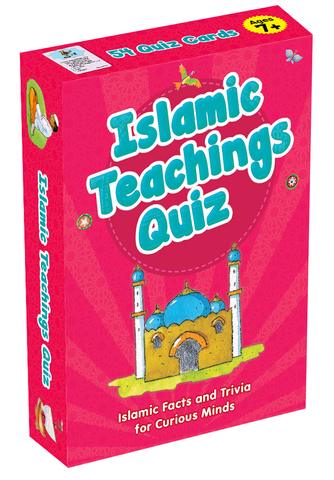 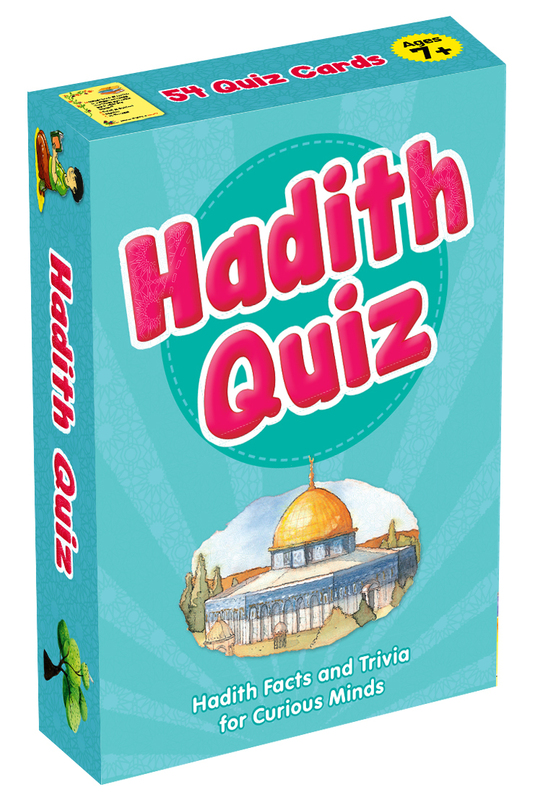 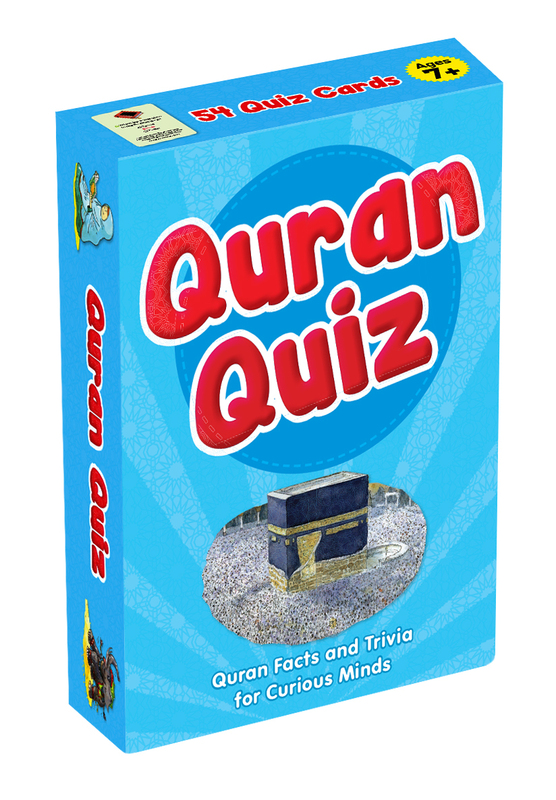 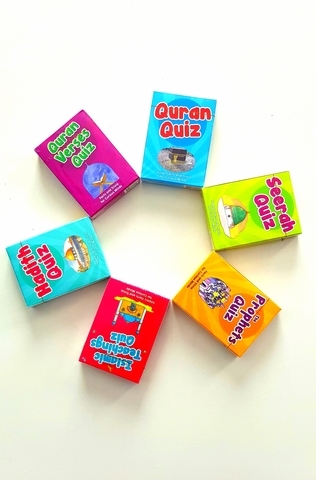 The questions, based on facts and trivia relating to the life of the Prophets mentioned in the Quran, range over the Creation, Nuh’s Ark, the Great Sacrifice of the Prophet Ibrahim, the birth of the Prophet Isa, the Yunus and the Big fish and much more.